A man was stabbed in the neck near NHK’s headquarters in Tokyo’s Shibuya Ward on Friday night but is not in life-threatening danger, the police said. Police said Saturday that they are searching for a suspect in his 30s who was seen wearing raspberry-colored T-shirt, on suspicion of attempted murder. 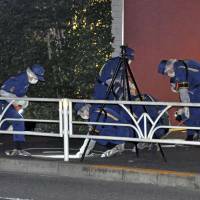 The man, 48, was attacked while walking near NHK at around 9:30 p.m. and sustained a 5-cm wound to his neck, the police said, adding that none of his belongings were taken and no knife was found at the scene. 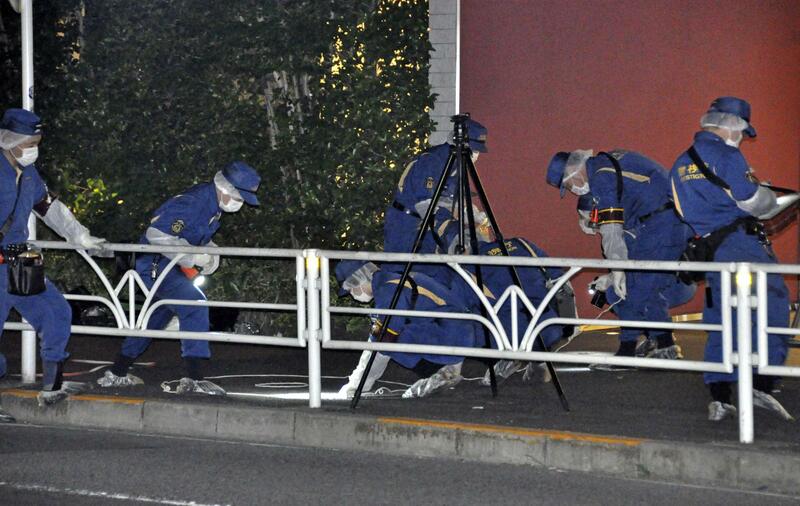 According to the police, the victim is a resident of Kanagawa Prefecture who is employed at a video production company. He was attacked shortly after leaving NHK. The scene of the attack is about 800 meters northwest of JR Shibuya Station.